A slightly thinner and lighter version of the super-durable Donwhill tube. Looks great and rides great so far. 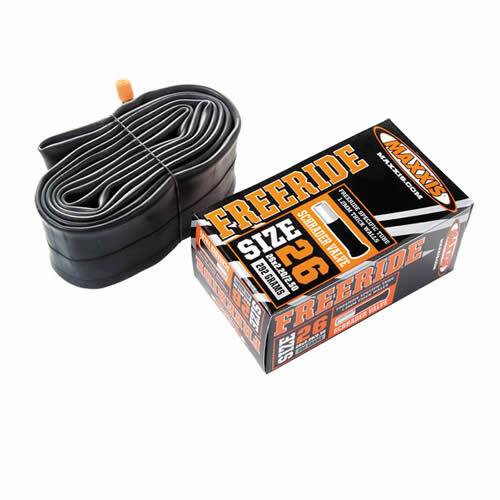 This tube is a must for all Off road MTB rides. These are high volume mid weight tubes that impressively pinch flat resistant - I enjoy using them with large tires. Inner tubes are spot on had them on old bike still got them after one year still no flats. So when building new bike had to get these again.